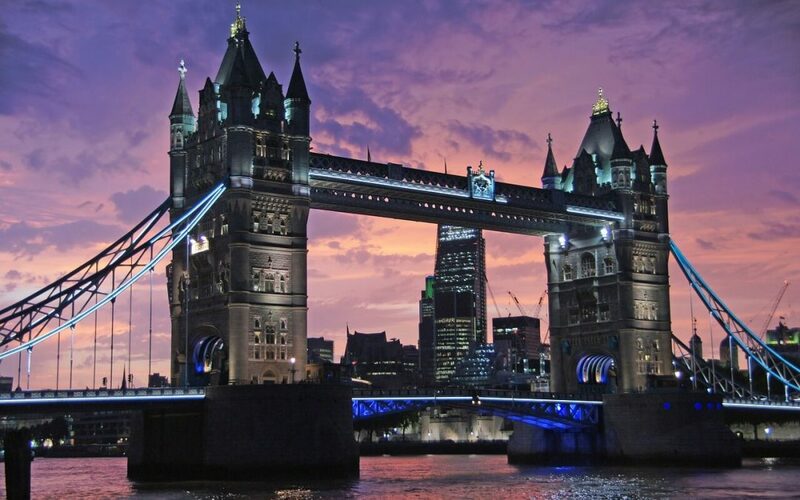 When you’re going to visit the UK, specifically England, there is no better city to explore than London. The capital city of England is home to nearly 2000 places of interest and things to do, which speaks volumes about the history and culture there. It also tells you that the city is a huge tourist destination. Did you know that the original city of London only spanned for 1.2 square miles? Times have changed, but London hasn’t changed so much. To give you a better look at the capital city of England, let’s get up close and personal with some of its top attractions. St James Park is one of those places, and is is a total of 90 acres. There is a lot of wildlife at the park, including ducks and pelicans. You will find St James Park at The Storeyard along Horse Guards Road. This beautiful park is said to be quite stunning, and it’s right in the heart of London. Borough Market will give you a good look at the culture in London. This food market is a wonderful place to explore and get a taste of what the locals are cooking up. You can find free samples there, and the market on Southwark Street is highly recommended by other visitors that have spent time in London. While it’s also a place to get fresh produce, which you might not need on vacation, it’s also a wonderful dive for prepared foods of all kinds. Of course you know you want to visit the Tower of London, right? Did you know this is where the Crown Jewels are kept? All you have to do is find Tower Hill, and you are going to be able to check out one of the most popular landmarks in all of London, England. You can book a private tour, and you’re going to learn a lot of history if you do for sure. There is evidently a food festival held there annually, too, so talk about an extra little treat. Even if you don’t know much about London, you have heard of Westminster Abbey. Do you know anything about Westminster Abbey? It is a church that has been around for centuries, and there is much history housed there as well. There are 17 monarchs buried there, too. Westminster Abbey is a must stop if you are in London and want to get to know more of the history of the city. It is located at 20 Dean’s Yard in what’s called the Broad Sanctuary. Other popular places of interest you might want to stop by in London, England include Sky Garden, Natural History Museum and Camden Market. That’s really just the tip of the iceberg. Remember, there are nearly 2000 notable places to visit and things to do when you’re in London. You could spend weeks there and not see them all, so you might want to consider the idea of planning a return trip. For now, enjoy this wonderful vacation you have planned to London, England.